Looking for discounts on the Cricut Explore Air 2, and other Cricut Machines and Supplies? 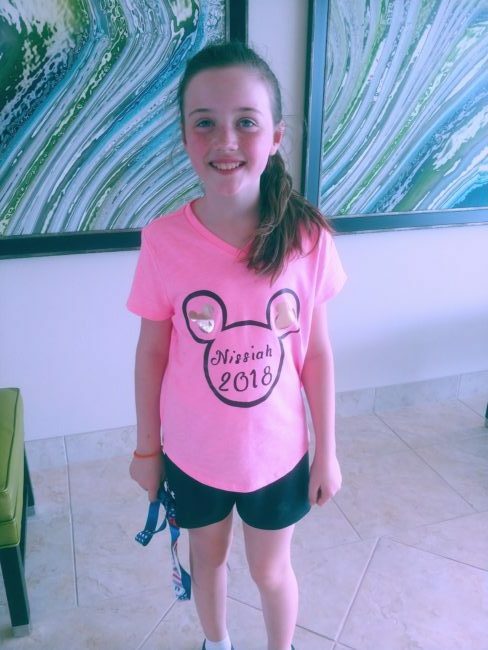 We have the latest offers here! 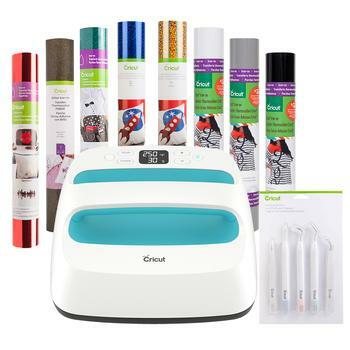 Find the most current offers on the Cricut Explore Air 2 machines, other Cricut machines, as well as Cricut Easy Press and supplies. 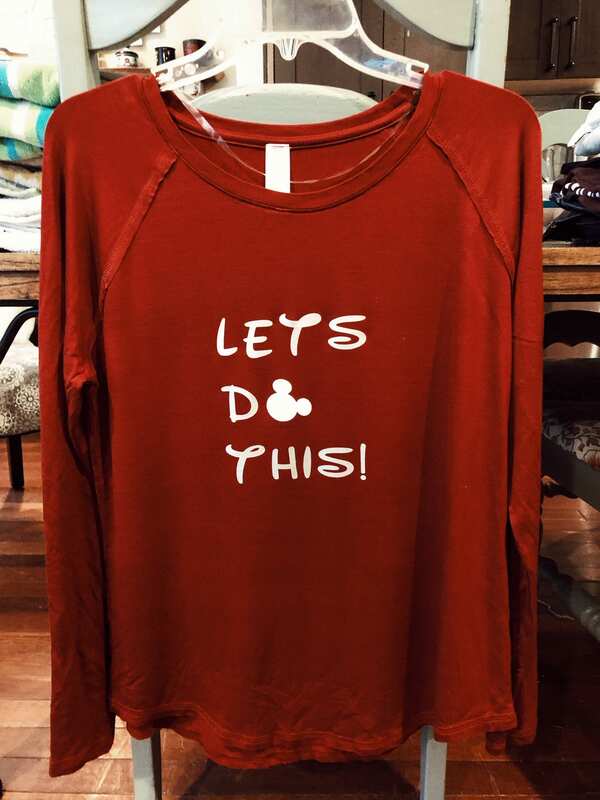 We share the sales and coupon codes to help you save on all things Cricut, as well as some fun and simple project ideas to get you started. 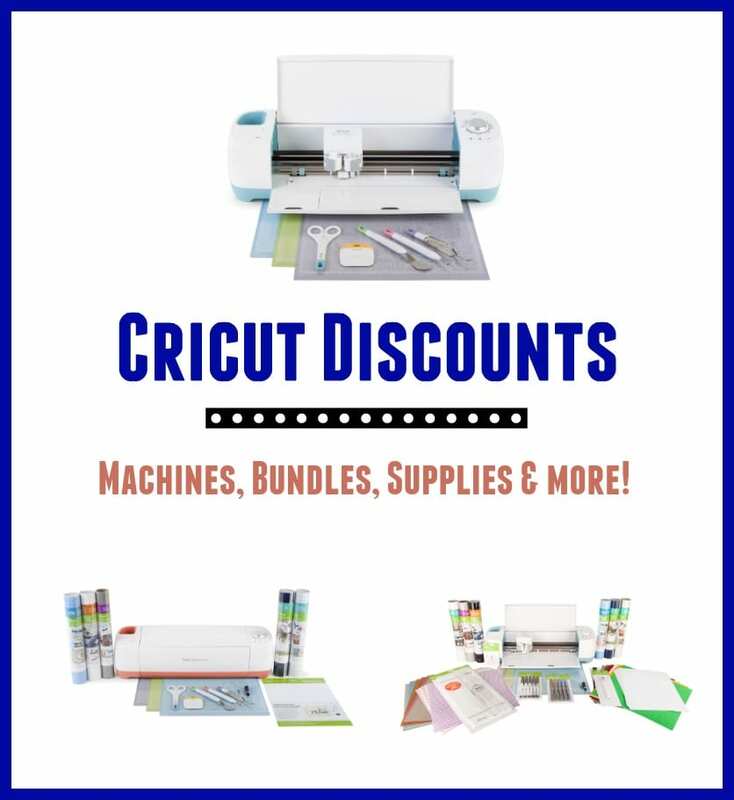 Cricut Explore Air Discounts – Current Sale! 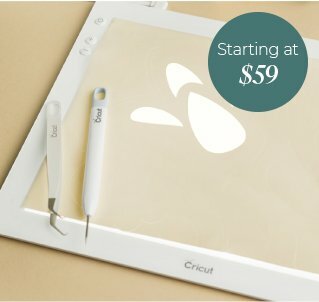 Cricut.com is having a Sale on many of the Cricut machines right now, and there are some great prices if you have been thinking about getting a Cricut. 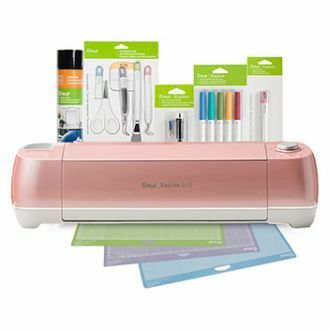 You can take advantage of some fantastic deals on the Cricut Explore machines here! 30% off Vinyl, Cricut Tools, Faux Leather, Window Cling, Party Foil & more on sale! The Brightpads are as low as $59 during this sale! I have one of the Explore Air 2 Machines, and love it. I like the Air as I can set it up to be wireless and send projects to it easily from my phone or computer. 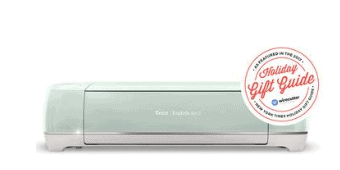 Cricut Explore Air 2 Machine – priced at $229.99 (reg $299) on the Cricut website. 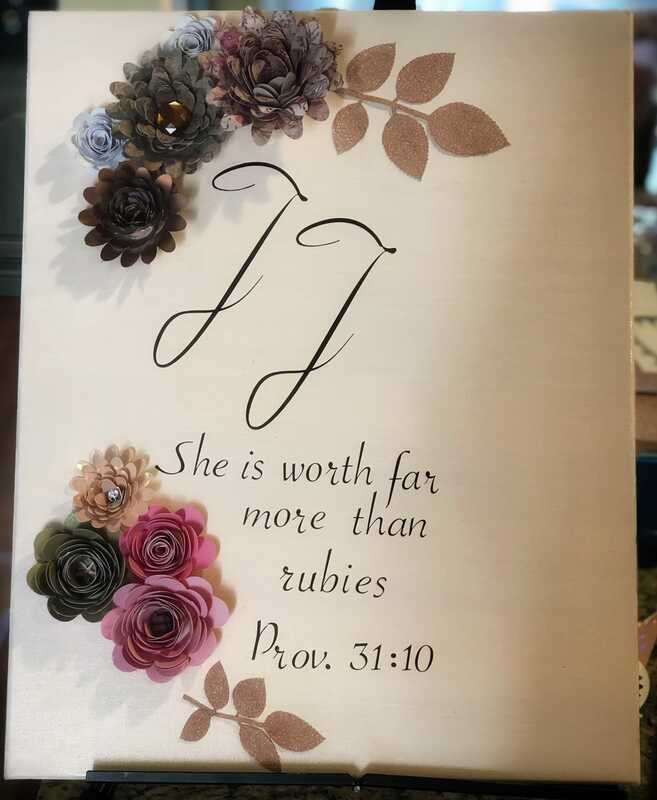 Simple Canvas with Paper Flower embellishments (used to Cricut to make everything on this fun and affordable sign). 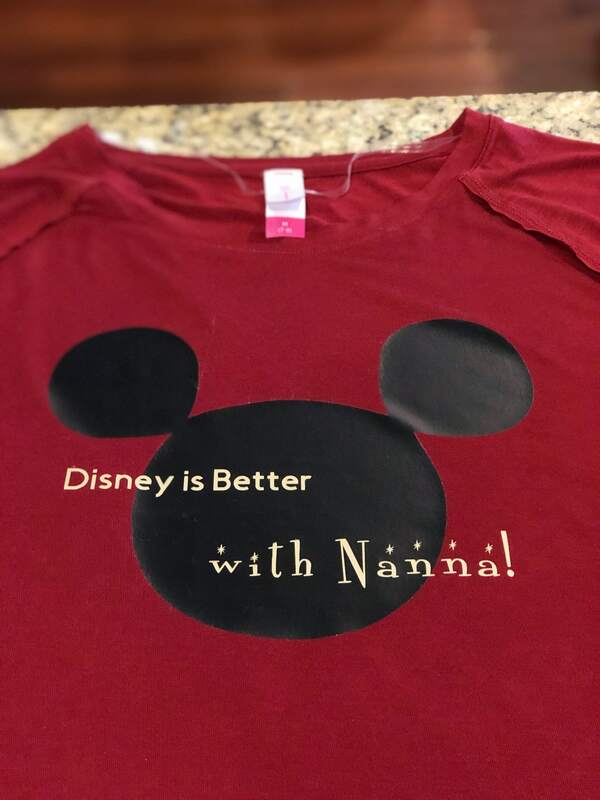 Disney Shirts (or other types of iron on projects)! 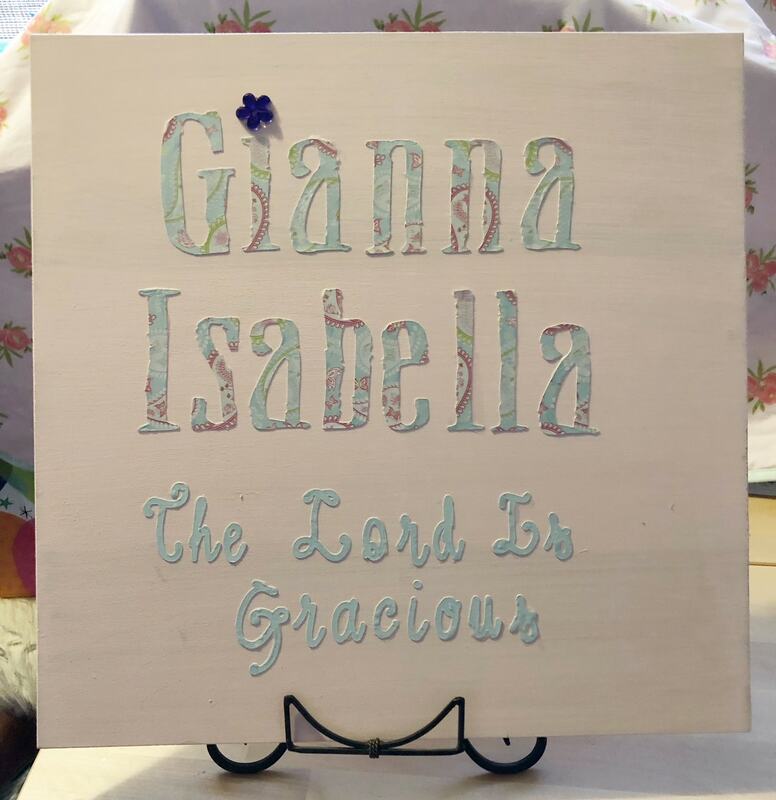 We made this really simple wood sign for a baby’s room with a cheap pine board cut at local hardware store, some milk paint and then just cutting the letters out on our Cricut and Mod Podge them on! Was so easy! This sign for the nursery was even easier – it was quick to make, and cost very little. 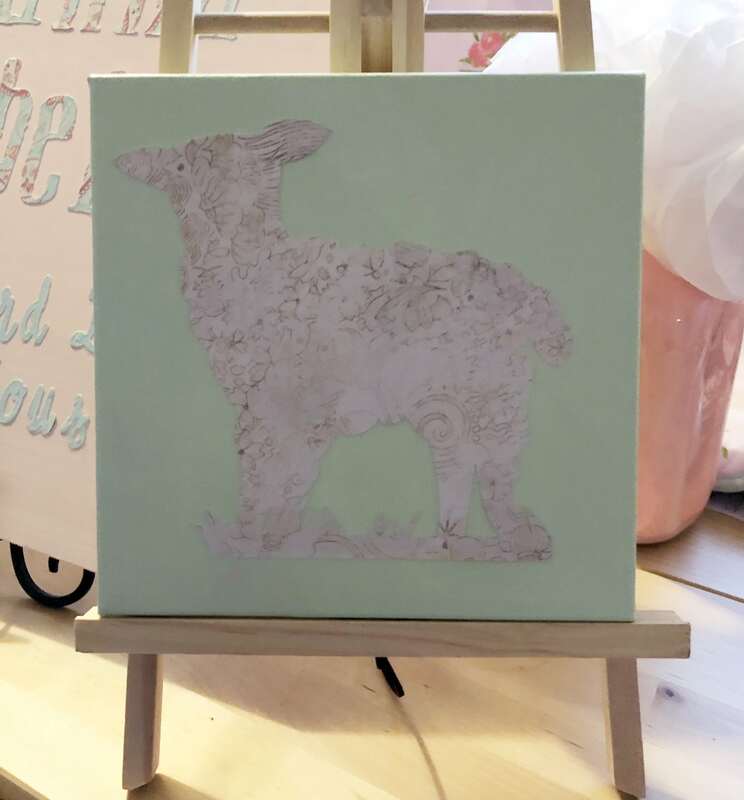 We simply spray painted a canvas and let that dry, then cut out a sweet lamb image on our cricut and used spray adhesive to adhere it to the canvas. 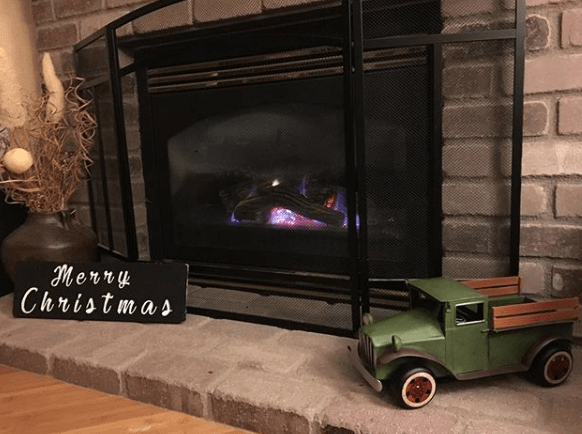 Merry Christmas Sign – this was a very frugal project we made at a girls’ night – we used some pallet wood we got for free & then painted the wood with black paint & then wrote out the words “Merry Christmas” with the Cricut and cut it out as a stencil. We then used white paint & sponge paintbrushes to write the words on the sign. You could seal it with some polyurethane or mod podge, too. 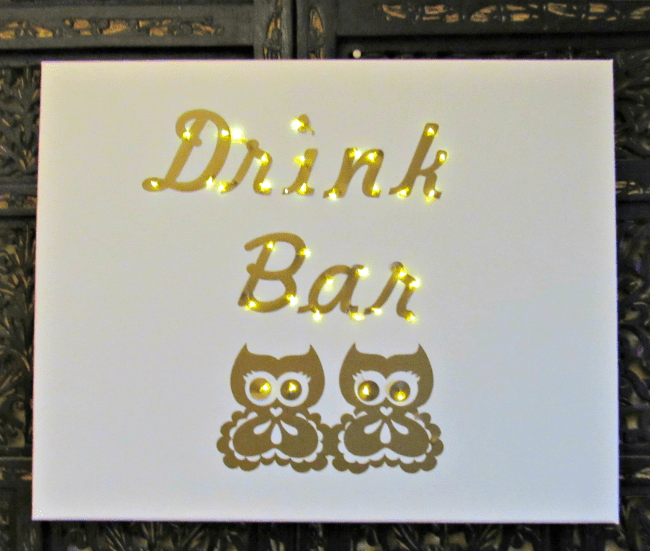 We provide a step by step tutorial on how to make DIY Lighted Canvas Signs here, using your Cricut Machine. 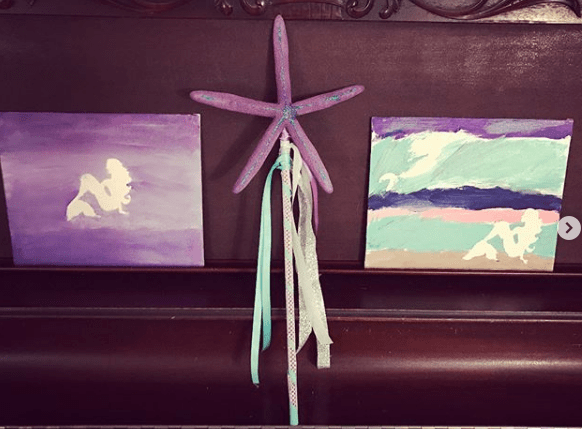 Its a budget friendly project to make, and you can do them for any occasion. 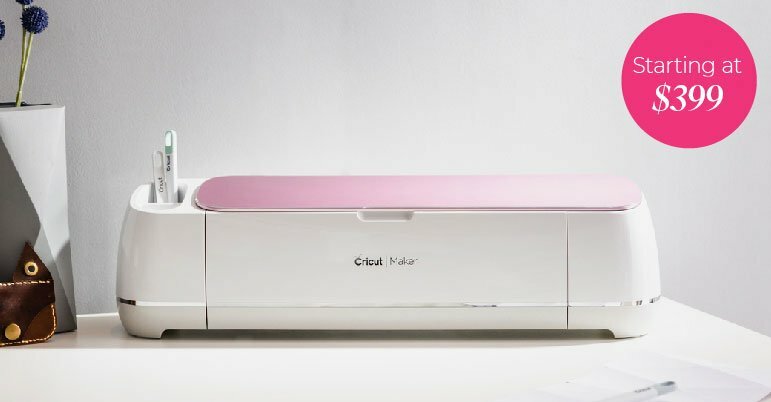 Check out the Cricut Explore Air Machine deals here, so you can start making your own projects!